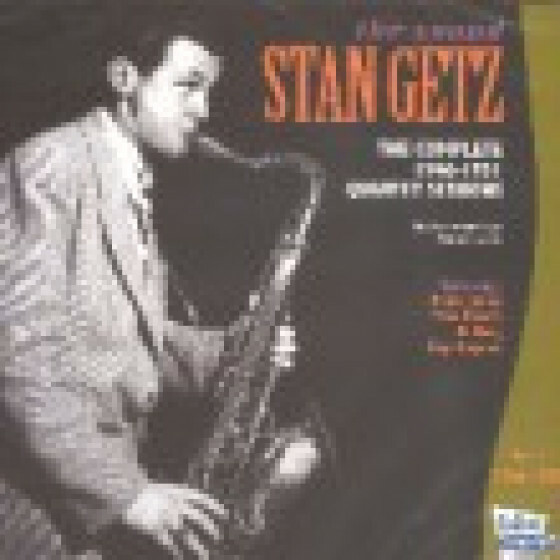 This double CD set presents Stan Getz' complete Roost Studio Sessions recorded between 1950 and 1952, including both masters and alternate takes. Also present are various renowned jazz figures including Jimmy Raney, Al Haig, Horace Silver and Roy Haynes - as well as guitarist Johnny Smith and a number of different rhythm sections including bassist Tommy Potter and drummer Don Lamond. 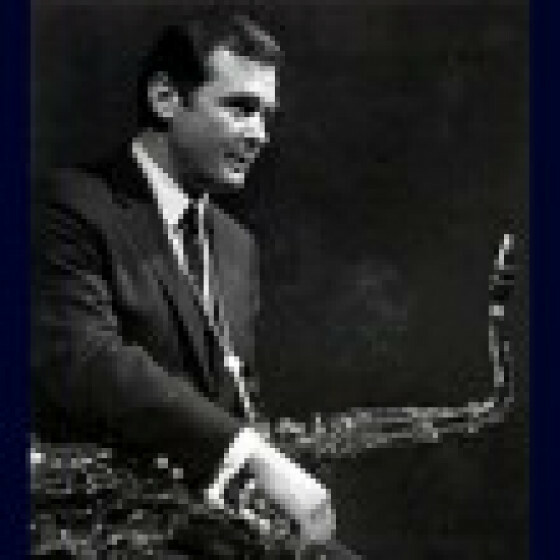 The brilliant tenor saxophonist is featured in quartet and quintet formats, and is the only featured horn throughout, as these are quintets with guitar. The material is mainly jazz & popular standards. CD 1, tracks #1-6 & 17: Stan Getz (ts), Al Haig (p), Tommy Potter (b) and Roy Haynes (d). 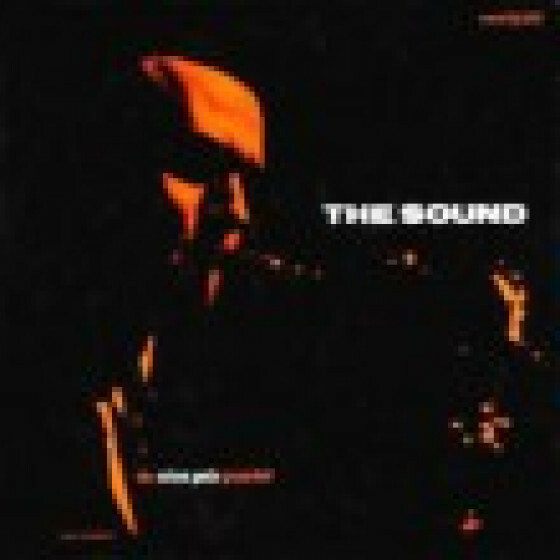 Recorded in New York City, on May 17, 1950. CD 1, tracks #7-12 & 18-19: Stan Getz (ts), Horace Silver (p), Joe Gallaway (b) and Walter Bolden (d). Recorded in New York City, on December 10, 1950. CD 1, tracks #13-16 & 20-21: Same as above. Recorded in New York City, on January 23, 1951. 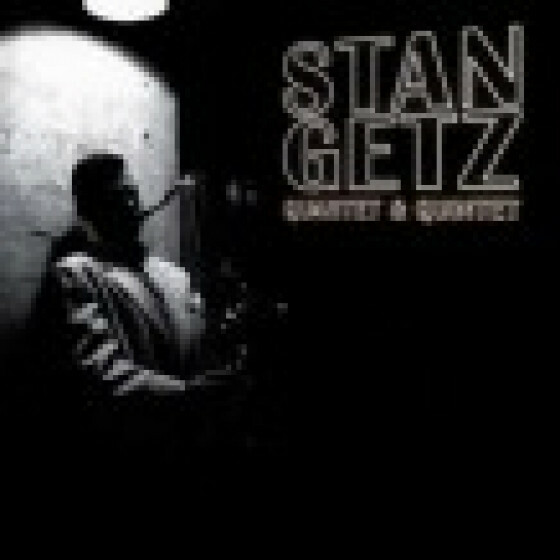 CD 2, tracks #1-5: Stan Getz (ts), Jimmy Raney (g), Leonard Gaskin (b) and Roy Haynes (d). 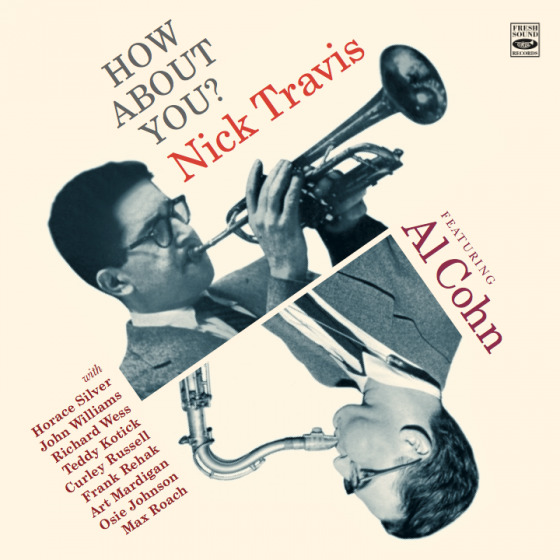 Recorded in New York City, on August 15, 1951. 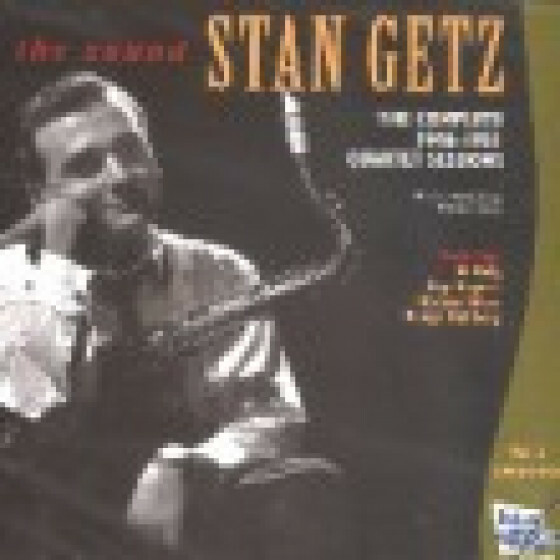 CD 2, tracks #6-9: Stan Getz (ts), Johnny Smith (g), Eddie Safranski (b) and Don Lamond (d). Recorded in New York City, on March 11, 1952. 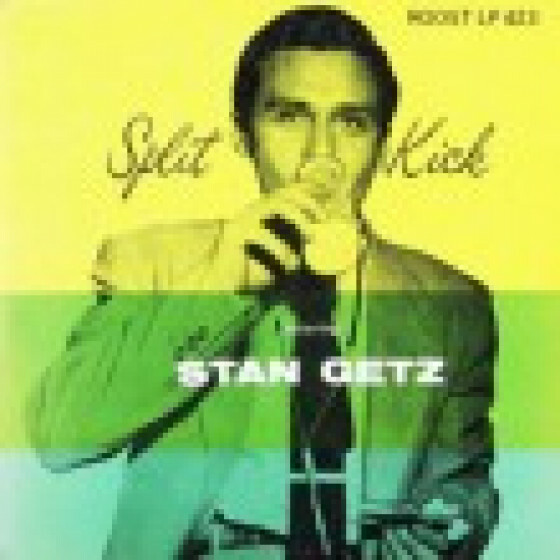 CD 2, tracks #10-13: Stan Getz (ts), Johnny Smith (g), Bob Carter (b) and Morey Field (d). 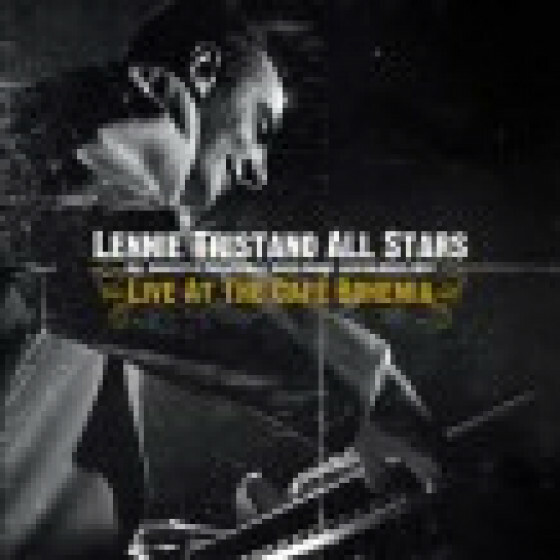 Recorded in New York City, on November 9, 1952. 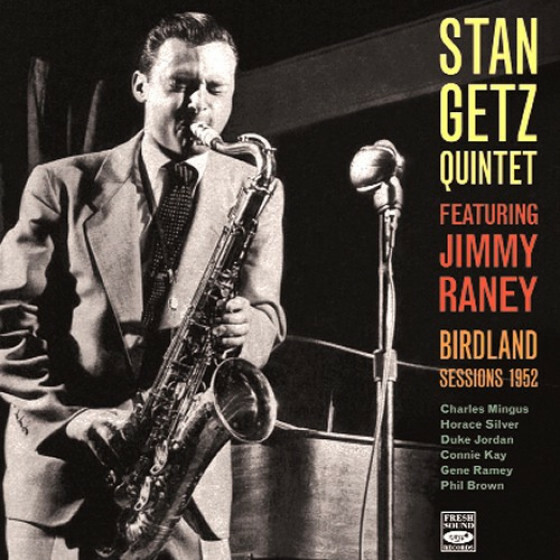 CD 2, tracks #14-19: Stan Getz (ts), Jimmy Raney (g), Bill Crow (b) and Frank Isola (d). Recorded in New York City, on December 19, 1952. 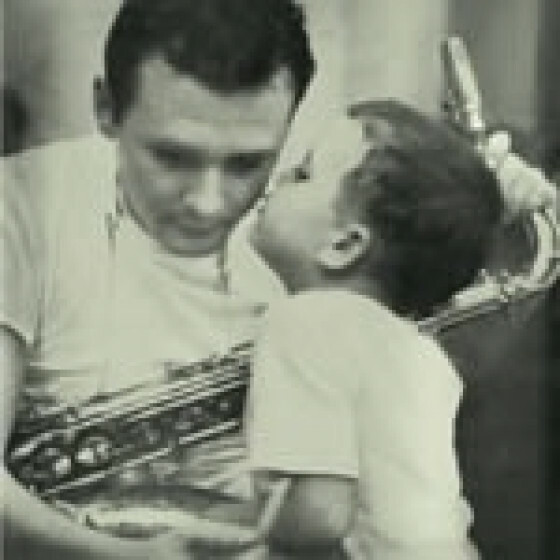 "The Complete Roost Recordings is a two-disc, 39-track set that contains all of the studio recordings Stan Getz made for the Roost Record label in the '50s. The set includes all of his officially released sessions as well as many alternate takes. Roost was the first label Getz recorded for as a leader, and what's surprising about these sessions is how mature he sounds here. He had already arrived at his full, rich tone and was able to improvise with skill and grace. That's what makes this set so rewarding -- it's not only historically important, but it offers a wealth of excellent music."